There are hundreds of sleight-of-hand moves to make a card disappear, but not everyone is capable of performing these crazy moves. 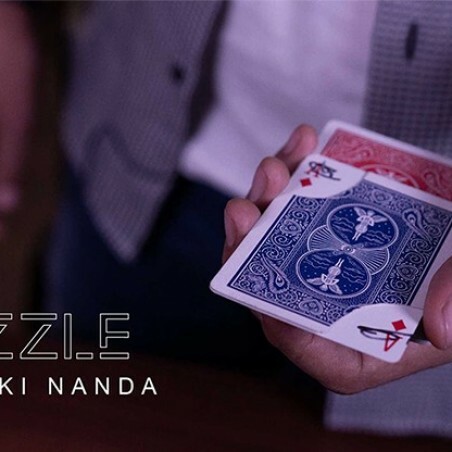 This is why Rizki Nanda-the creator of multiple phenomenal magic products JumpInk, Propel and Decode -- has created PUZZLE. 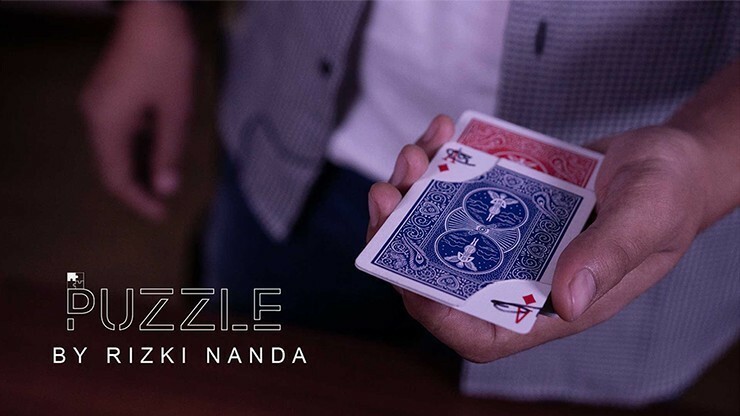 - Clear instructional video of how to use the gimmick by Rizki Nanda himself. - A full routine. How to make the selected card reappear sandwiched in-between the Jokers in the deck. 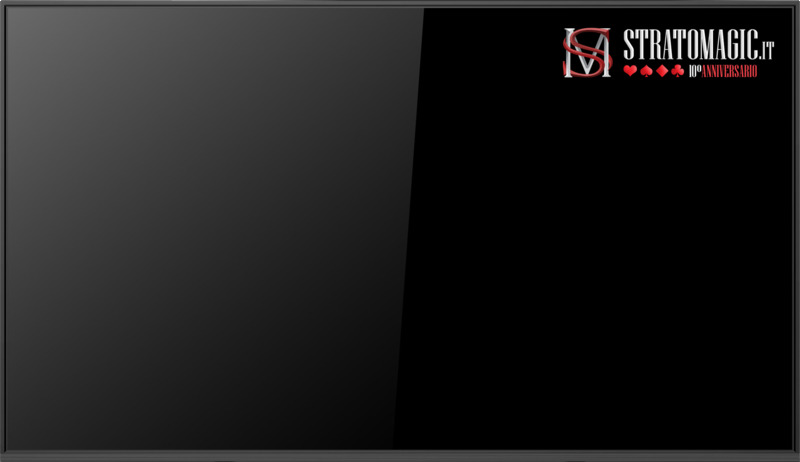 - A template to build your own puzzle card.